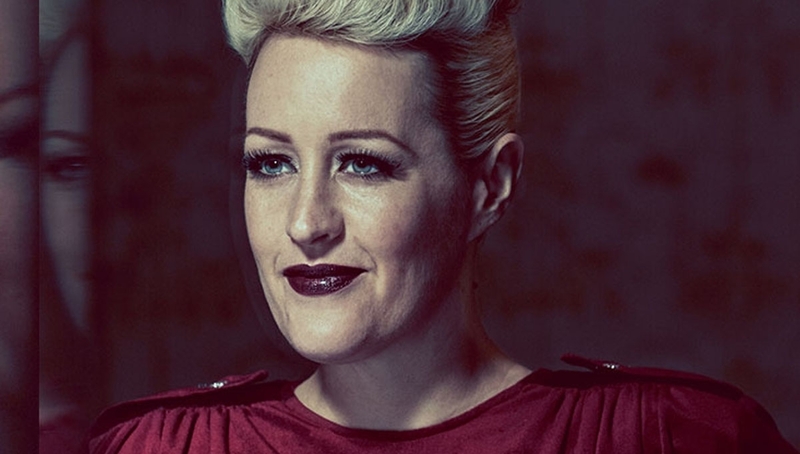 Alice Russell performs an exclusive, intimate, acoustic show to raise awareness of gender equality for UN Women’s HeForShe solidarity movement for gender equality. Alice Russell is natural, pure natural talent, a natural presence, a force of nature. Whether on a big stage with her 16 piece band or rocking out an intimate club set with a stripped down 6 piece band, she’s a singer who demands attention. With support from longstanding collaborator, Natureboy, performing songs from his new album. HeForShe Arts Week takes place from 8 – 15 March and is an event that sees artists and cultural organisations across London and globally raise awareness and create real change for women and girls all over the world. Their ambition is to remove the social and cultural barriers that prevent women and girls from achieving their potential. HeForShe aims to engage men and boys in conversation and encourages the entire population to take action for equality now. Age restrictions: Under 16s to be accompanied by an adult.